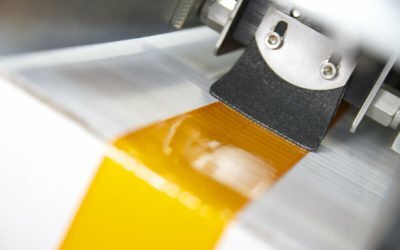 Automated packaging solution that combines Shurtape HP Series packaging tape with a PrimeLoc tape applicator for better carton seals and packaging line efficiency. 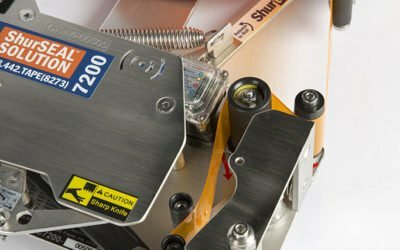 This ShurSEAL Packaging Solution delivers consistent and secure seals, carton after carton. 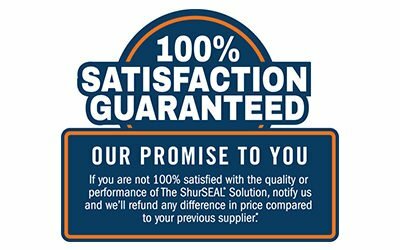 ShurSEAL Packaging Solutions are backed by a 100% Satisfaction Guarantee. 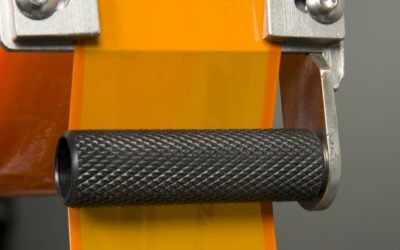 Unmatched wipe-down force of the PrimeLoc tape applicator partnered with the industry’s highest holding power packaging tape creates a secure seal to protect your company’s bottom line. The ShurSEAL Solution can be retrofit into your existing case sealing equipment with minimal capital expenditure. 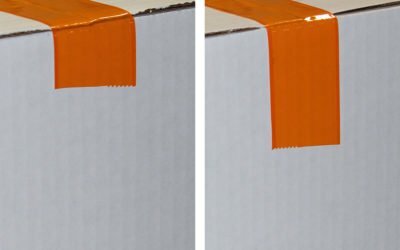 More pressure for secure, tamper-evident case seals. Prime Alert notifies you of case sealing issues to enhance packaging line efficiency. Run up to 180 feet per minute. 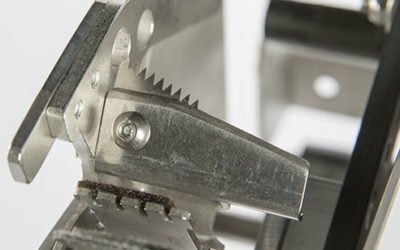 Open design and easy-to-follow tape threading path. Customize front and rear tab lengths to your individual sealing situation. 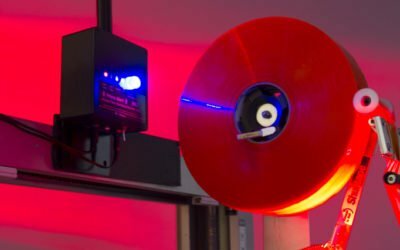 PrimeLoc tape applicators are designed with a self-cleaning safety blade that delivers clean, straight cuts.